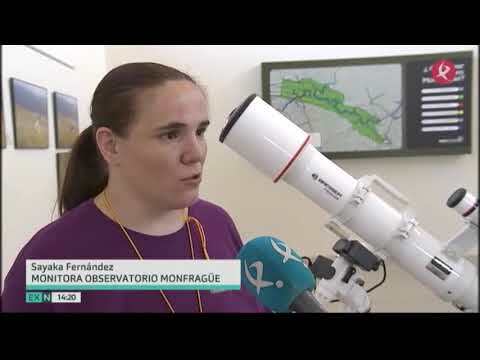 The Astronomical Observatory of Monfragüe is a new tourist infrastructure that aims to bring the beauty of the universe visitors to the National Park Monfragüe. 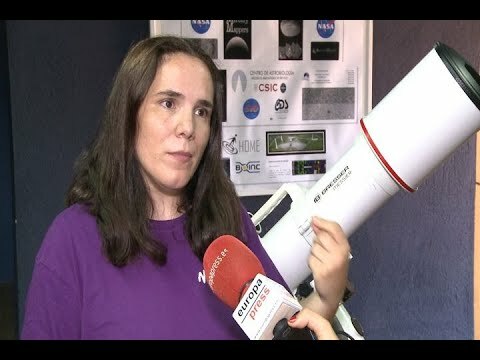 Our region is considered one of the best vantage points for the night sky across Europe.In a renovated building, located 200 meters north of the town of Torrejon el Rubio has built this observatory dome has a diameter of 4 meters, with capacity for 10 people, and a Celestron telescope of last generation for its observation. The Observatory also has three Meade and Breaser telescopes, as well as a solar telescope for daytime observation of the sun. Take this great opportunity to see an unknown party with us every night and hiding many mysteries and realities worthy of being observed. The Sky Visitor Center Monfragüe allow the public to come to the general world of astronomy. From a didactic way we are approaching the formation of the universe, the solar system with its various planets and satellites, interactions between the sun, earth and moon. Besides us closer to galaxies, star clusters and other stellar phenomena. 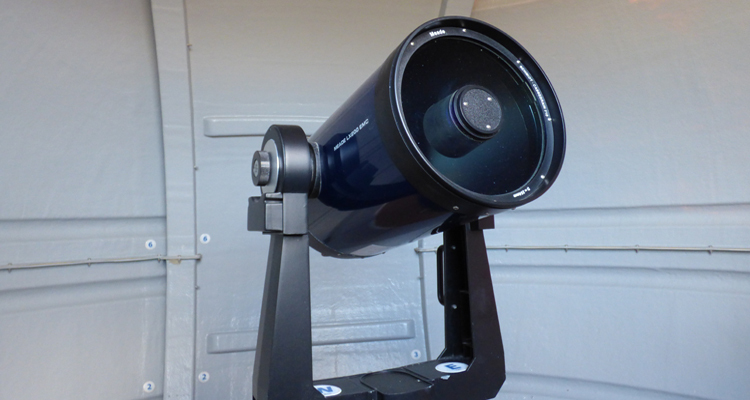 This will help us to make better use of the subsequent visit to the observatory, so we understand fully what we are looking at the eyepiece. 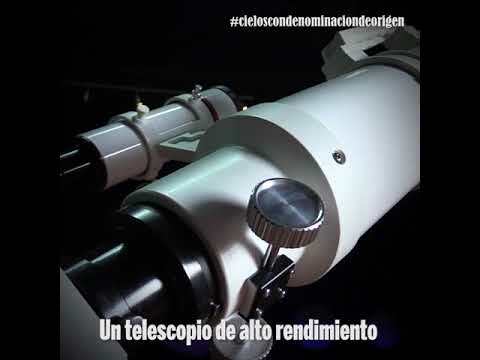 The schedule of the Interpretation Center of Cielos de Monfragüe and the Astronomical Observatory is from Wednesday to Sunday from 10:00 a.m. to 2:00 p.m. and from 7:00 p.m. to 11:00 p.m. (winter time) and from 10:00 p.m. to 12:00 p.m. and from 8:00 p.m. to 2:00 p.m. (summer time). Up to 12 years free. The sky Monfragüe and the region of their environment is one of the best places for stargazing in the Iberian Peninsula and Europe. All of this could be found in a scientific way thanks to the various studies that have been developed in the region to measure the value of heaven. The latter, recently conducted by the company Sky Advisor, and funded by ADEME Local Action Group (Association for the Development of Monfragüe and its surroundings have made interesting discoveries.